"High pressure laminate" are laminated plastic sheets which have been formed under high temperatures (150°C) and high pressures (approx.   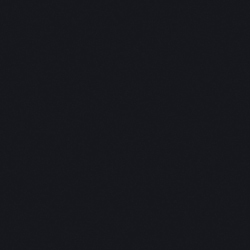  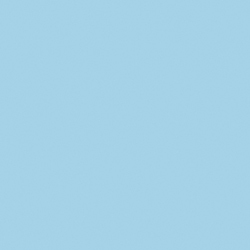 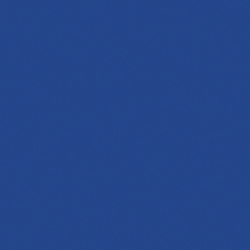 100 kg/cm2). 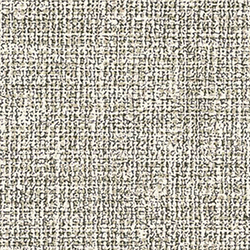 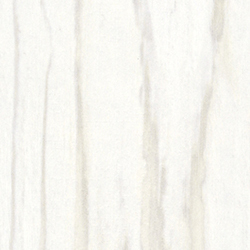 The process involves stacking multiple sheets which have each been impregnated with melamine and phenol resins and then dried onto one another. 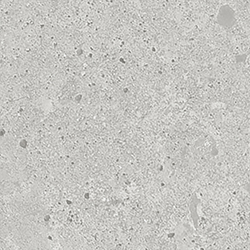 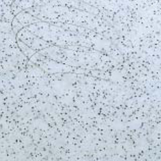 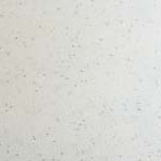 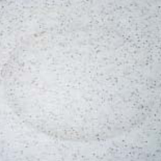 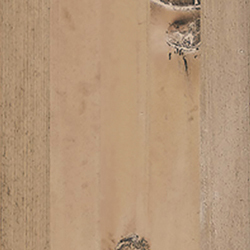 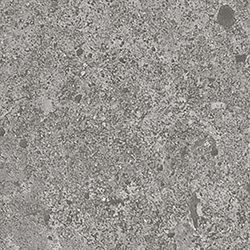 The surface layer consists of melamine resin while the central core layers consist of phenol resin. 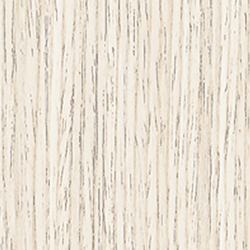 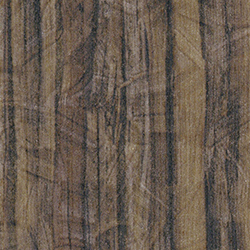 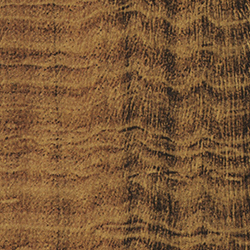 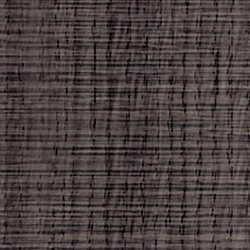 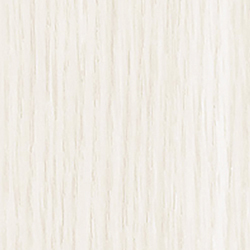 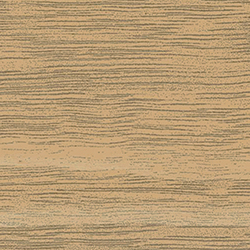  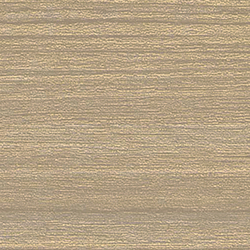 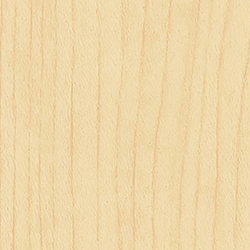 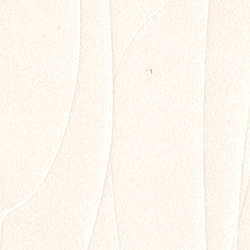 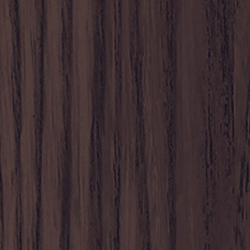 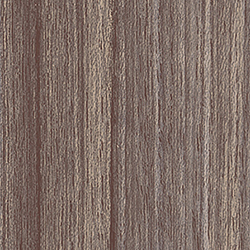 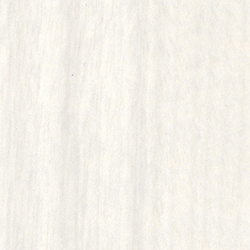 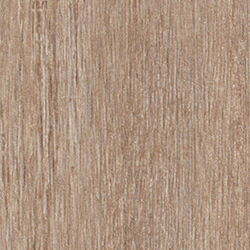 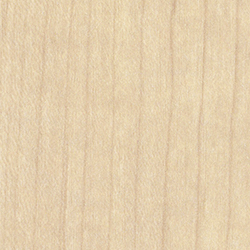 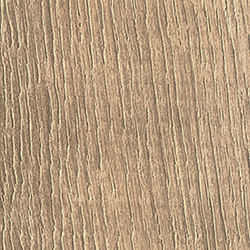 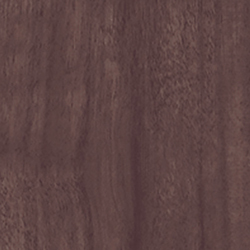 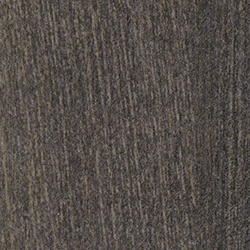 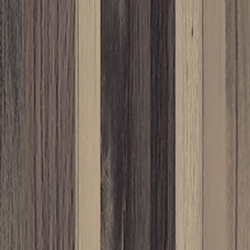 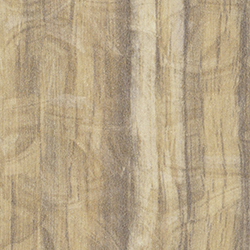 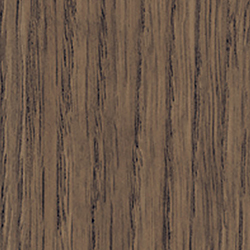 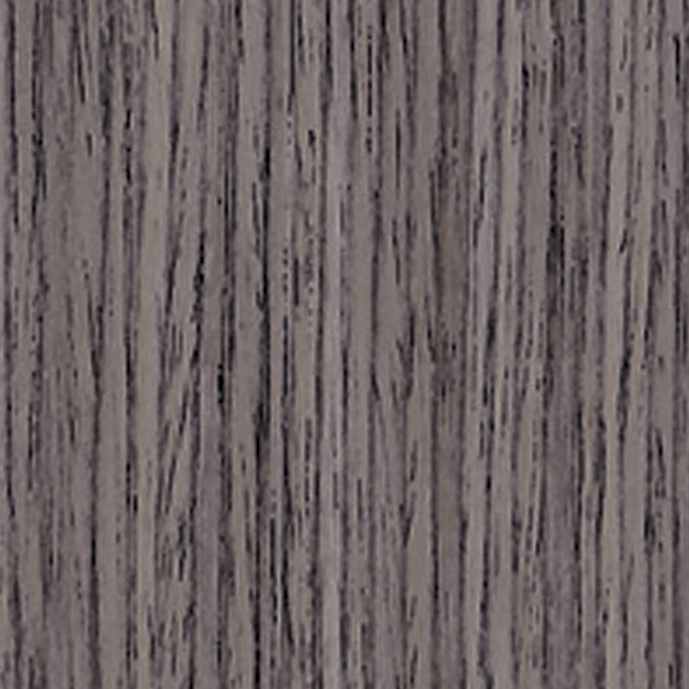 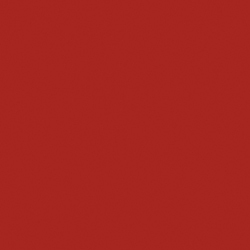 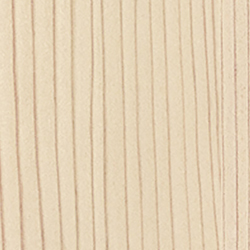 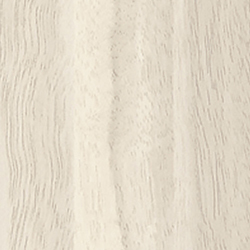 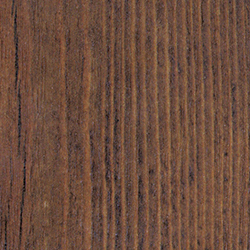 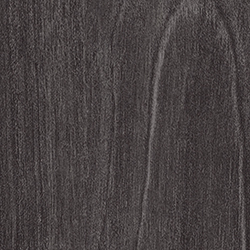 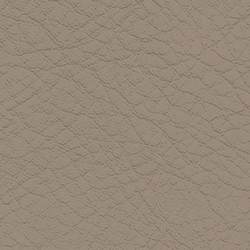 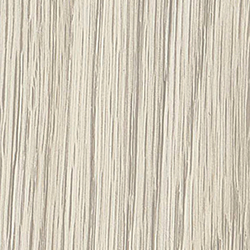 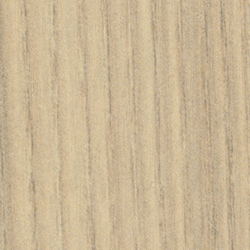 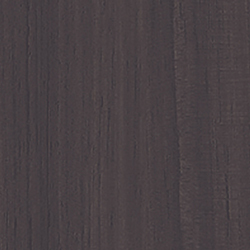 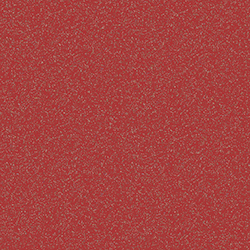 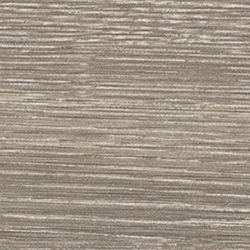 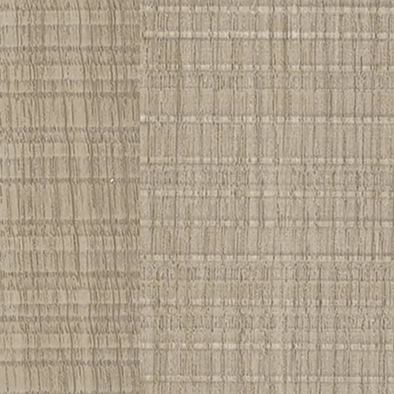 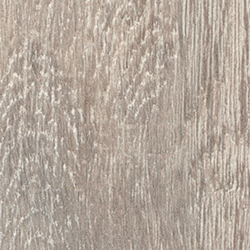 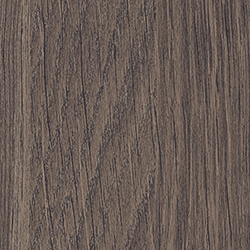 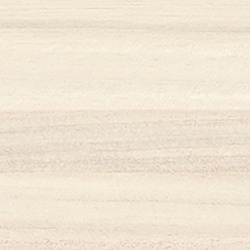 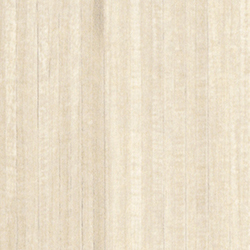 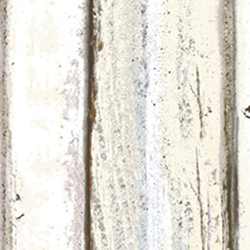 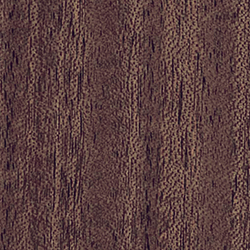 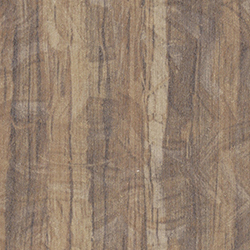 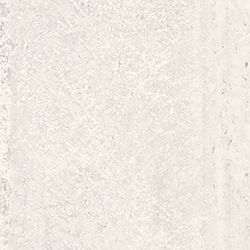 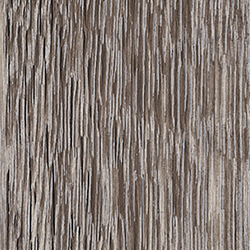 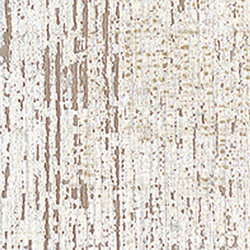 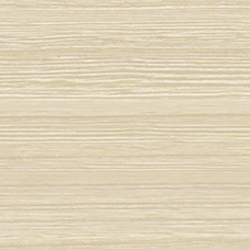 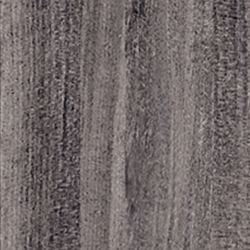 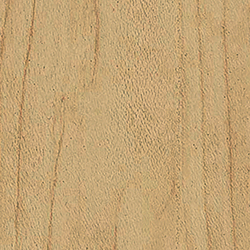 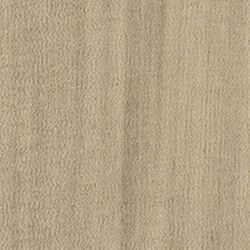 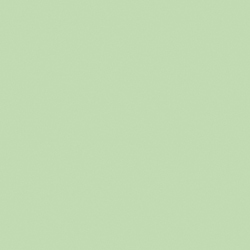 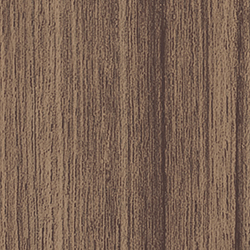 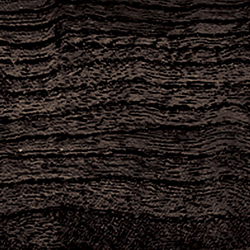 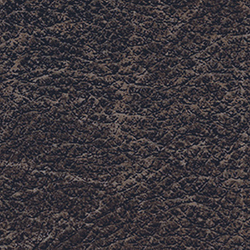 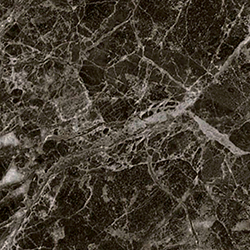 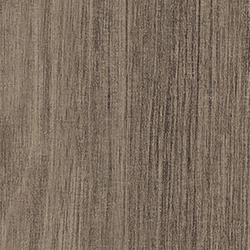 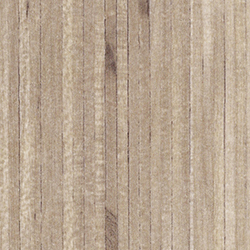 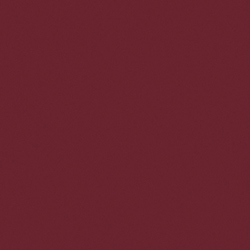 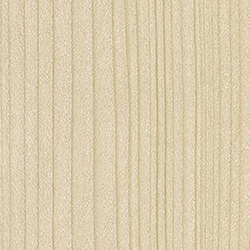 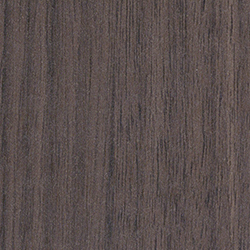 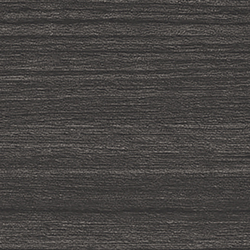 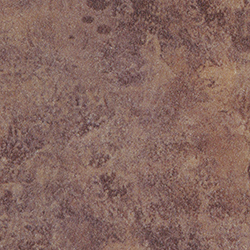 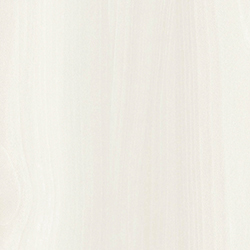 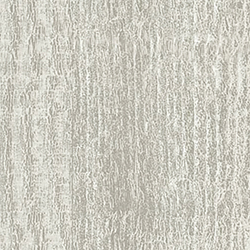 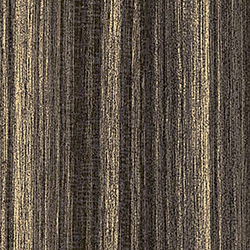 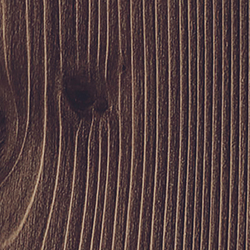 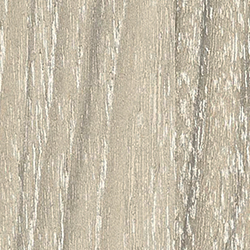 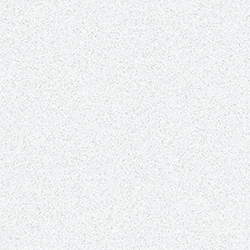 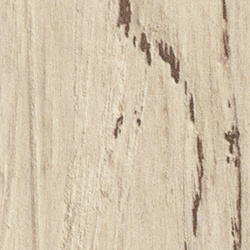 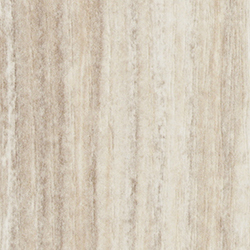 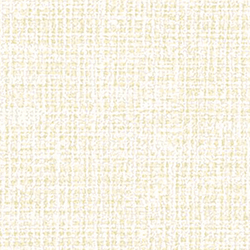 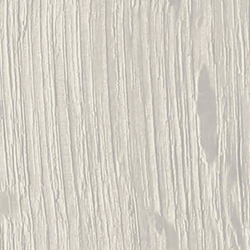 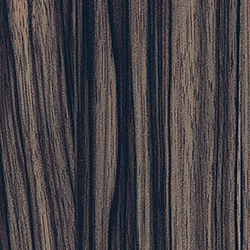 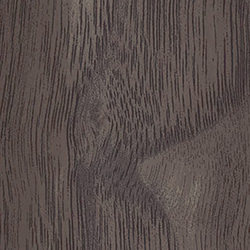 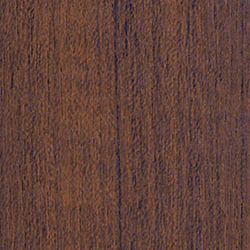 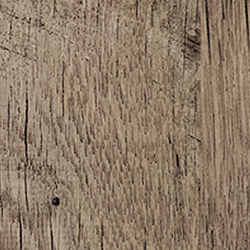 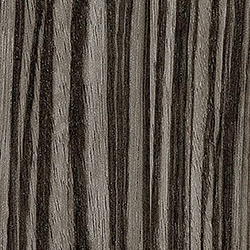 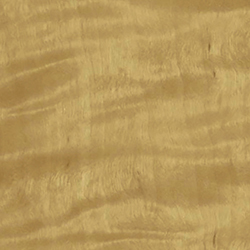 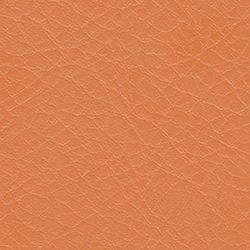 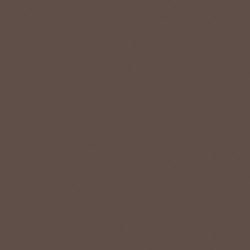 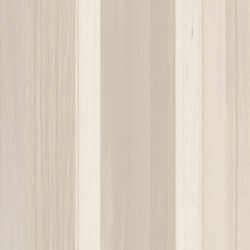 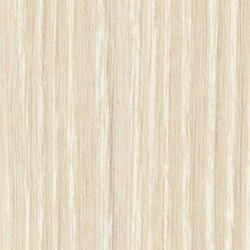 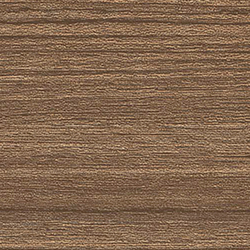 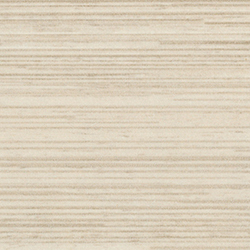 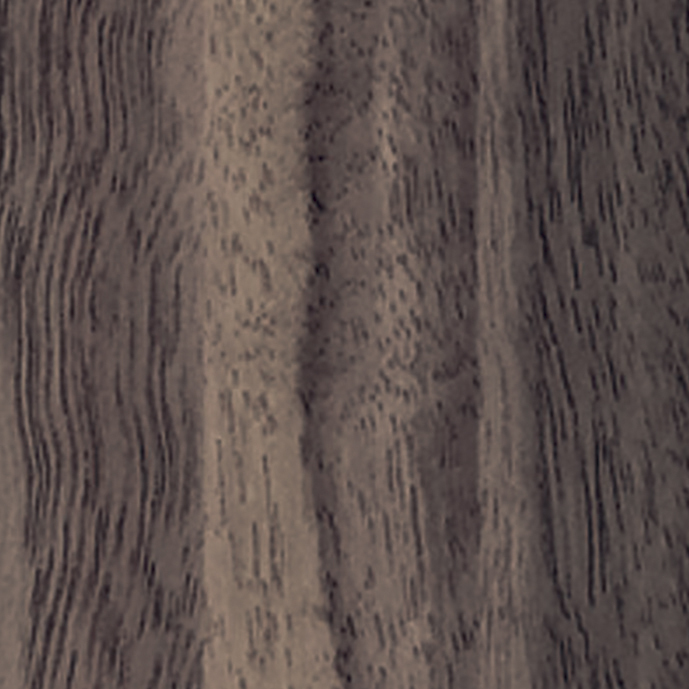 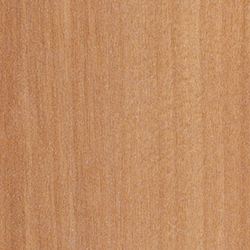 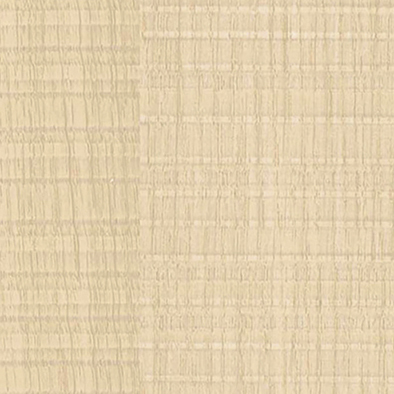 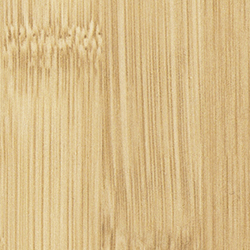 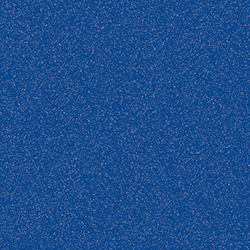 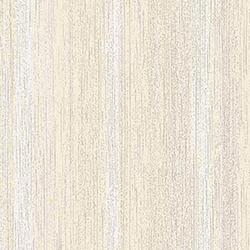 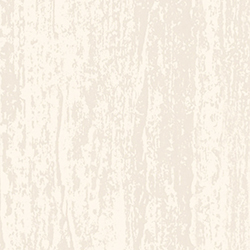 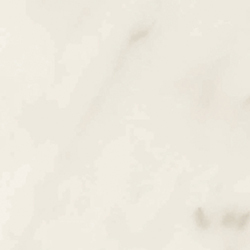 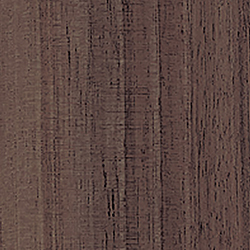 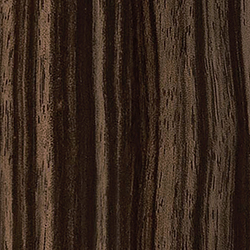 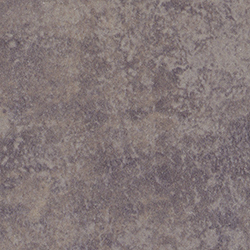 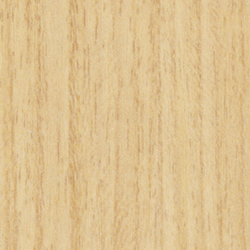 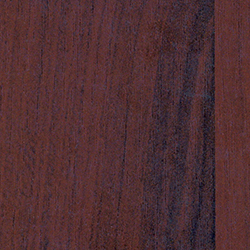 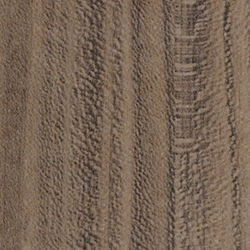 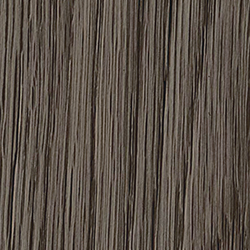 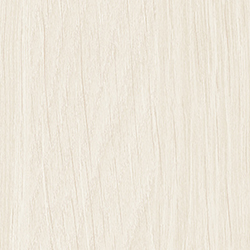 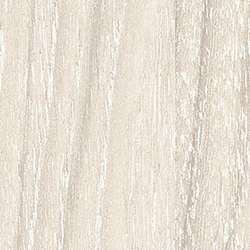 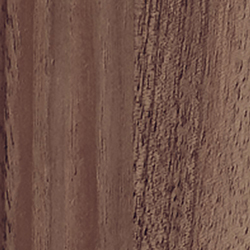 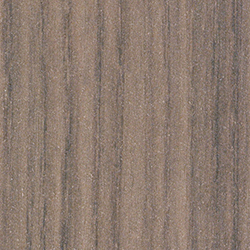 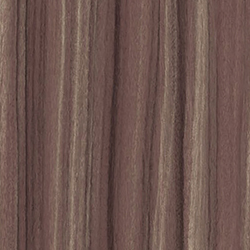 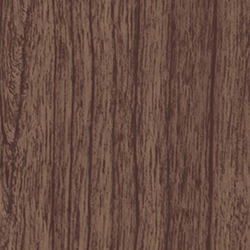 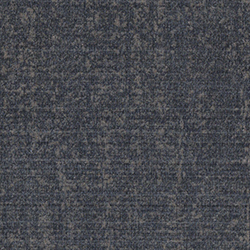 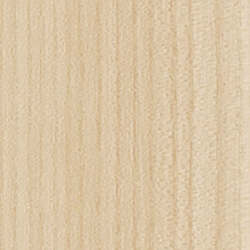 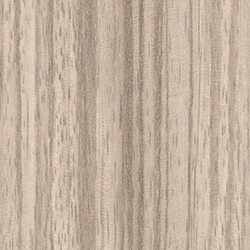 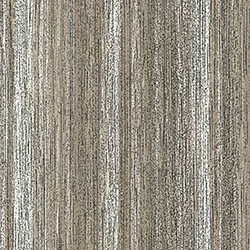 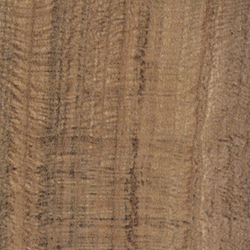 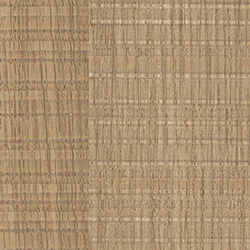 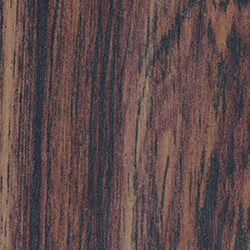 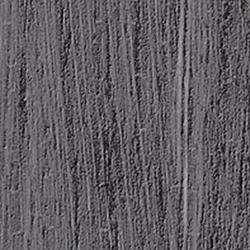 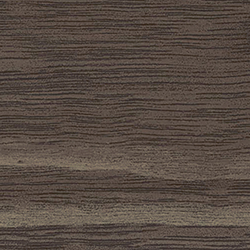 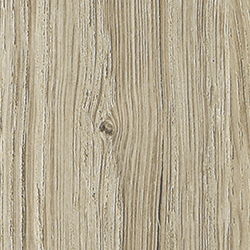 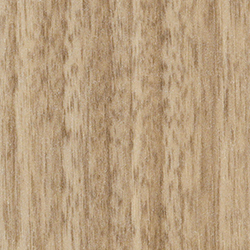 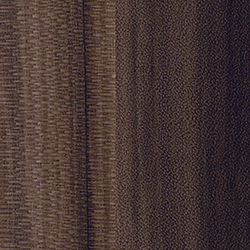 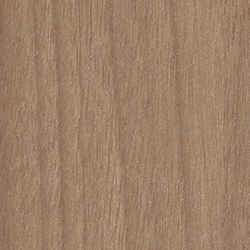 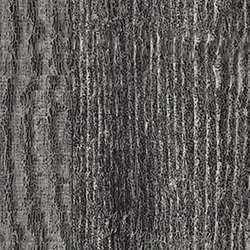 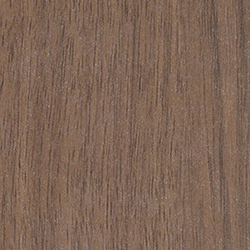 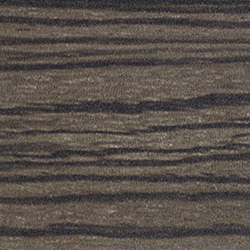 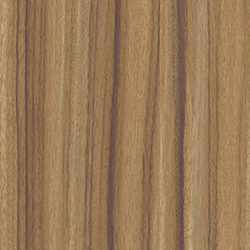 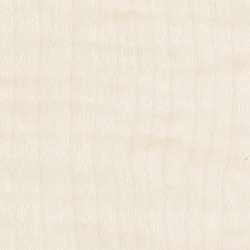 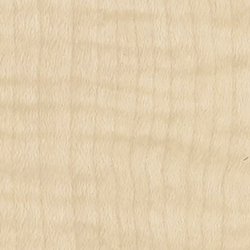 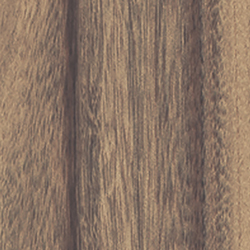  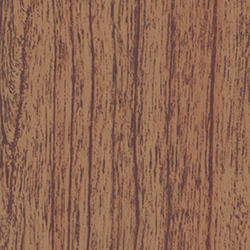 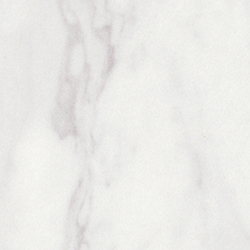 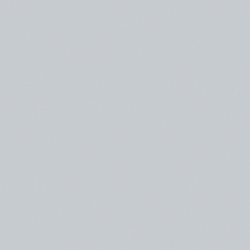 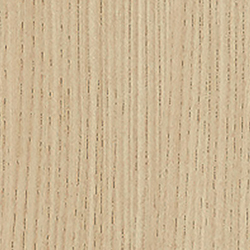 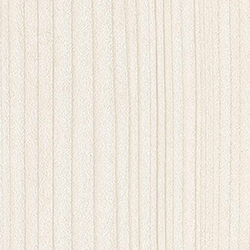 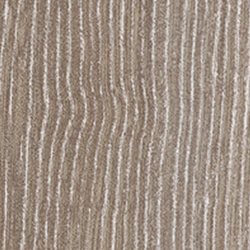 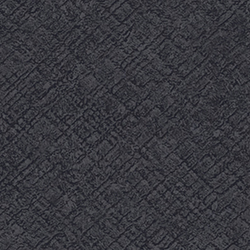 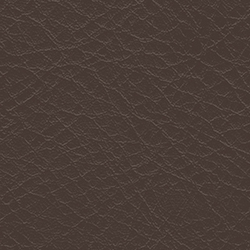 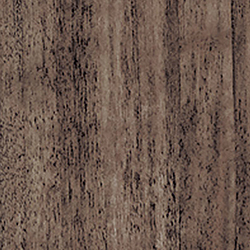 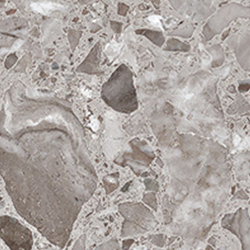 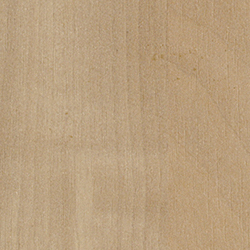 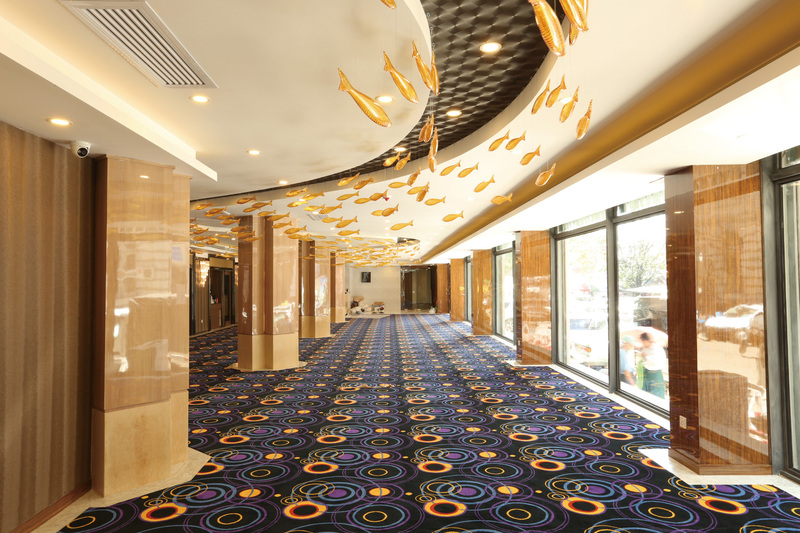 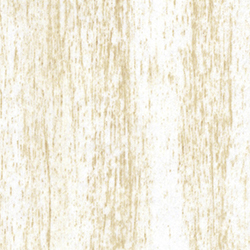 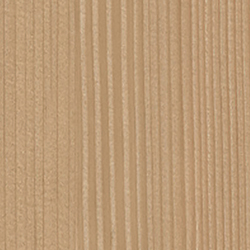 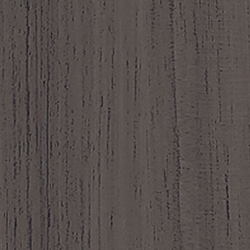 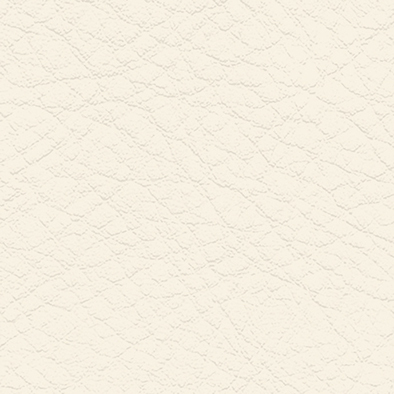 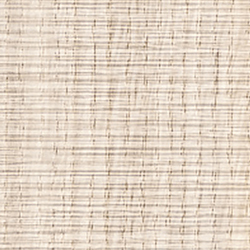 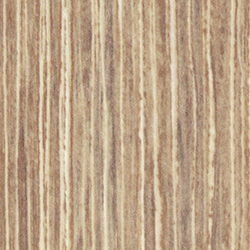 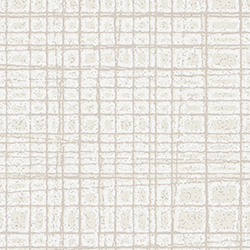 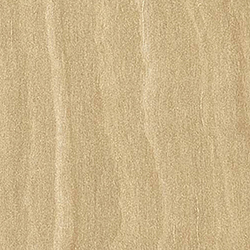 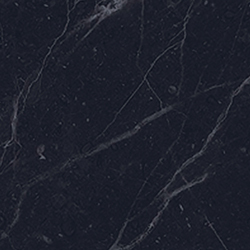 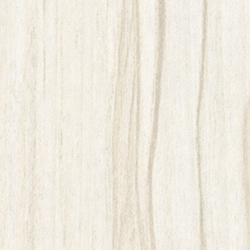 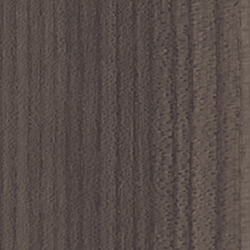 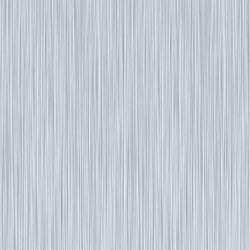 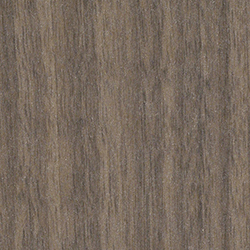 AICA High Pressure Laminate come in four colors. 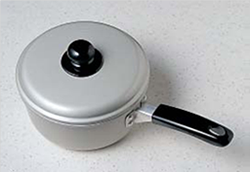 Saucepan TestOil was added to a saucepan and then heated until it reached 180°C. 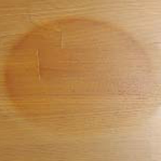 The pan was then placed on top of a laminated surface and left for 20 minutes. 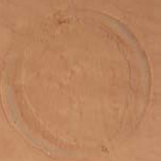 The surface was then checked for any changes. 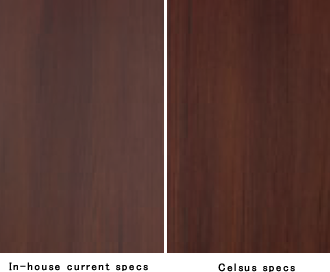    *The testing method was conducted in accordance with JIS K 6902 standards.  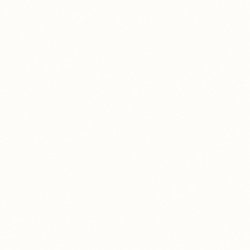  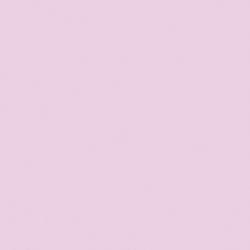 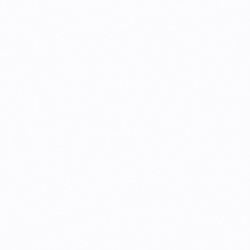   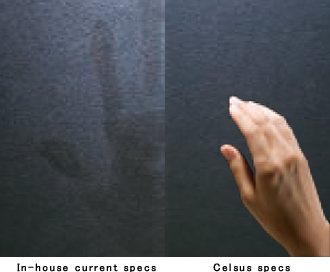 *The image is of the physical properties verification. 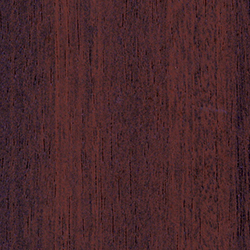 The section on to which the pot was placed has changed color and the coating has cracked. 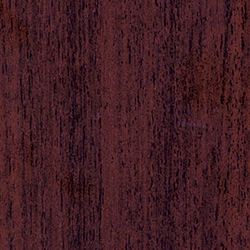 The section on to which the pot was placed has lost its polished finish. 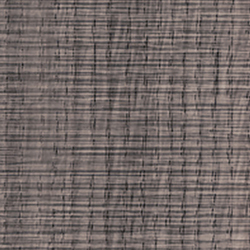 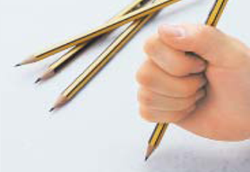 Pencil Hardness TestA load of approximately 1 kg is applied onto the surface of the test material using a 2H pencil which is then used to draw. 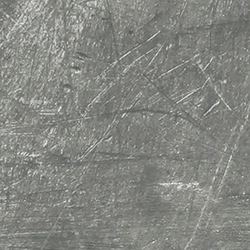 The drawings are then erased using a half eraser. 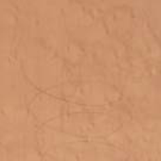 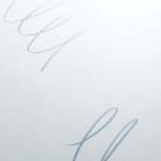 Pronounced markings remain on the surface. 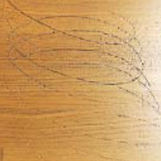 The appearance has not changed overtly, but a few minute dents have been created. 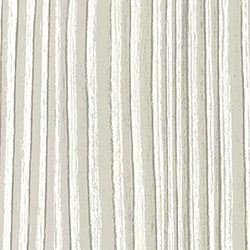 Celsus is a next-generation decorative panel that hides fingerprints and winner of the 2010 Good Design Award and IF Material Award 2011.